For the most part, any sort of minor clog in your drains can be fairly easy to fix. You may have an issue with the drain in your kitchen or bathroom sink or you have noticed that your tubs and showers are slow to drain. There could be something going on within your sewer lines, which will call for the help of the professionals to unclog sewer line in Seattle. You can call us at Schleg Valley Construction and we will be happy to send someone out as soon as possible. Your sewer line is the main pipe that takes away all of the waste from your drains and toilets and removes it from the home to be disposed of in your septic tank or the local sewage treatment facility. Should there be multiple drains impact, you are seeing wastewater backing up or there are bits of tree roots or sediment coming from the drain, this is an indication that you need an expert onsite to take care of it for you. Once you call us at Schleg Valey Construction, we can send someone out to do an assessment of your drains and deploy camera technology to see what is lurking down in the sewer line. 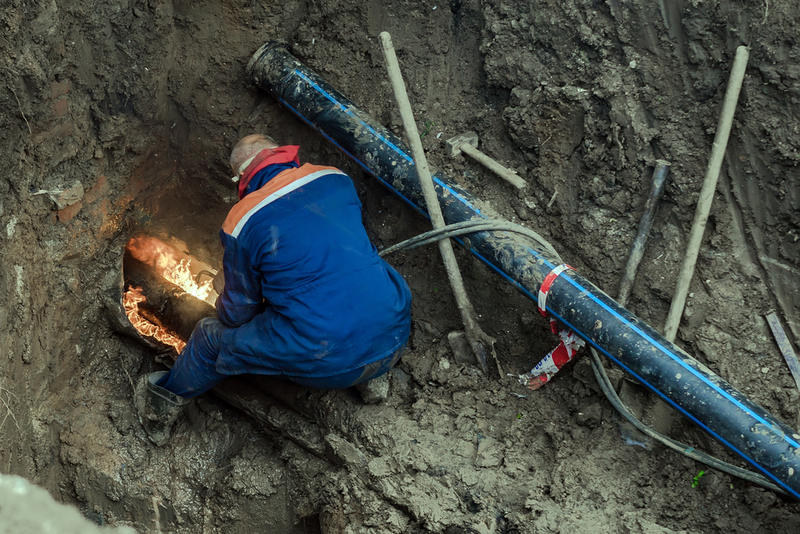 We have a variety of techniques that can be used depending on the location and the nature of the blockage. If it seems as though there is damage to your pipe once the debris is removed, we will do further inspection and then discuss your options for repair or replacement. If you are having drain issues, you may need to call the experts to unclog sewer line in Seattle. Call Schleg Valley Construction today at (425) 312-6750.